This is a GREAT question to think through! 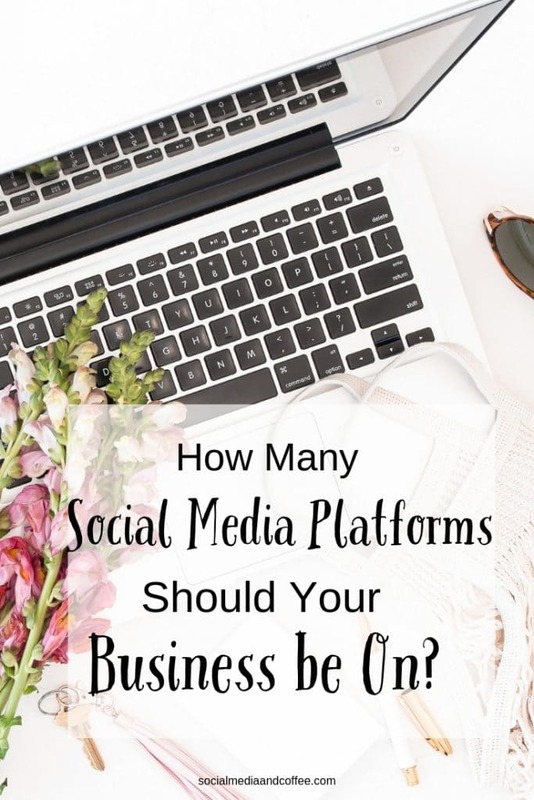 My quick answer is this – Your business should be on at least 2 social media platforms. Social media is vital for a business in this day and age, because this is where people generally are anyway. Social media is how you catch the eye of your customers. It’s usually the first interaction they will have with your business. 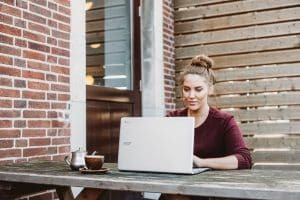 Social media is how your customers will get to know you and your business. And, long before people will purchase from you, they will naturally want to know you, like you, and trust you. And where does THIS process happen? On social media! BUT, keep in mind that none of us OWN our traffic and interaction on social media. Everything that takes place on a social media platform could be gone in an instant. Maybe Facebook changes its algorithm so your posts reach even fewer people. Maybe Instagram goes belly-up, and your presence there is gone one day. In the world of social media, things can change quickly. If you have all of your eggs in that basket, you could be in trouble one day! 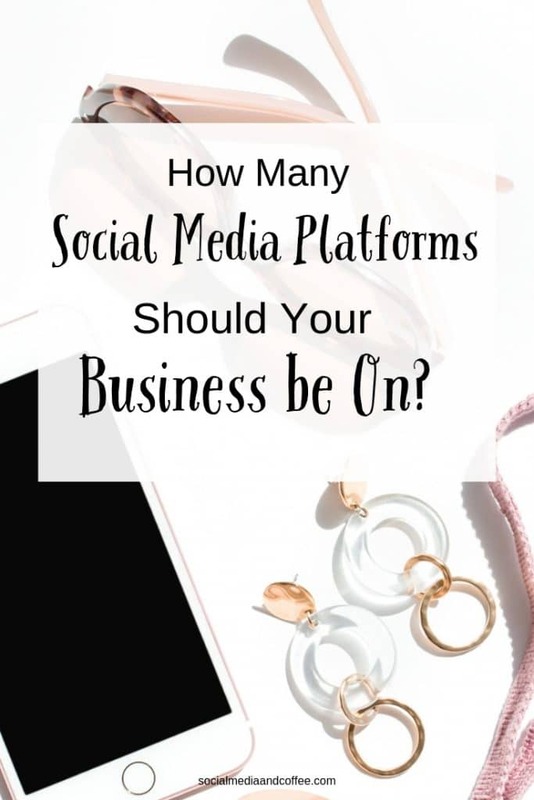 And so, my suggestion is to put your business on at least 2 social media platforms. This way, if something goes crazy on one platform, you have a backup plan. At the same time, be thinking of ways that you can OWN your traffic and your relationship with your audience. 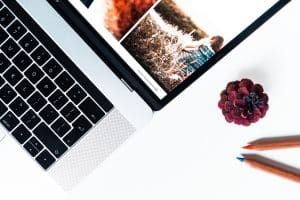 Be building your email list. That’s a list that YOU have, and no social media platform can take away. Often the way a customer’s journey goes is this: They see your business on social media. They get to know you on social media. They sign up for your email list. Then, they become a paying customer. And so – YES, catch their attention on social media. But then ultimately drive them to your email list. This way you can KNOW that you will be able to keep contact with your audience. I recommend you consider 2 things to answer this question. Think about your customers, people who are interested in your products, and especially think about your ideal customer. What social media platforms are they on? Participate in those social media platforms that your customers are on, and don’t bother with the rest. Reality here – you only have a certain amount of time and attention. 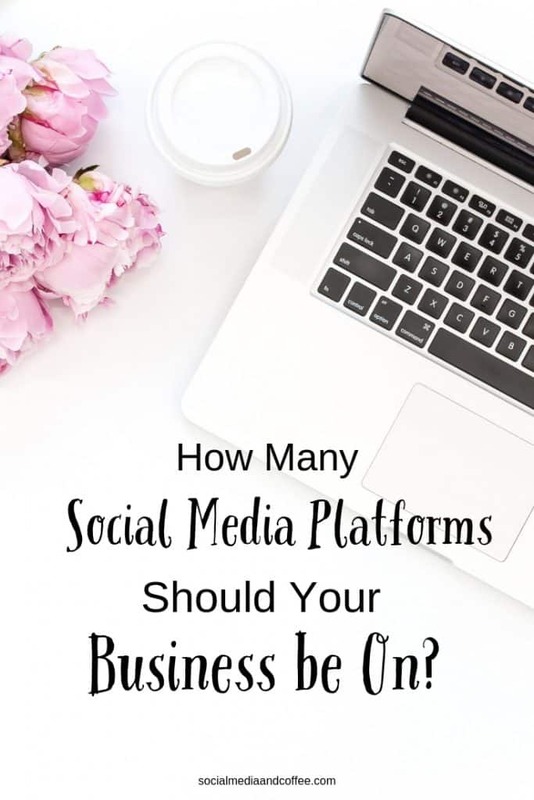 If adding a 3rd and 4th social media platform will have you stretched too far, or if you won’t be managing your presence there well – don’t do it. 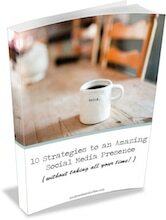 Have your social media pages be full of great content and well-managed. 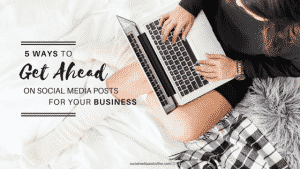 Once you focus your energy on at least 2 social media platforms, and also focus on building your email list, your business will be set up to remain steady – no matter what changes happen in the world of social media! 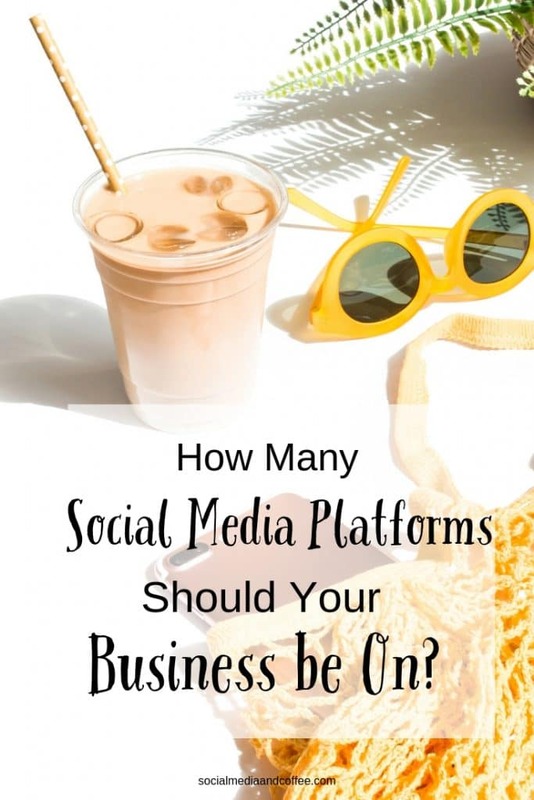 Want to remember this How Many Social Media Platforms Should Your Business Be On article? Save it to your favorite Pinterest board!